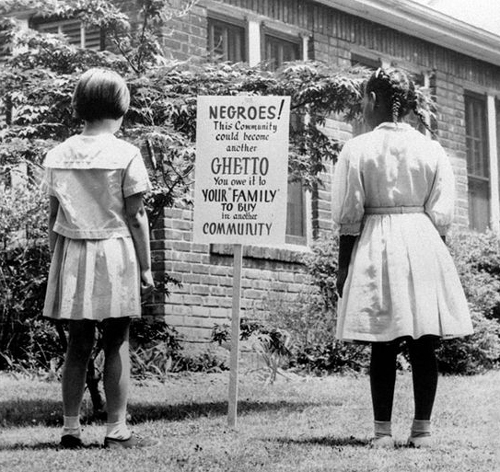 If you are the kind of person that doesn't want to know how Christians have traditionally treated minorities in America, stop reading right now. It's not pretty. Believing that they had replaced the Jews as God's chosen people, Christians figured it was alright to freely persecute non-Christian people. They even thought it was their duty. 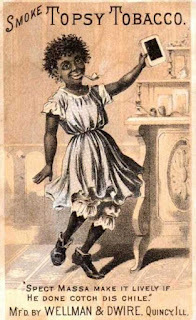 After the Civil War Christians had to abandon the practice of slavery, but they believed non-whites were inferior to them spiritually, morally, and mentally. 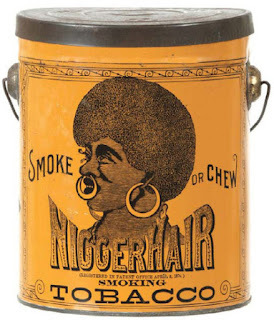 Falling back on their Bible again, Christians cited Joshua 9:21 as proof that Blacks were inferior..."Let them live; but let them be hewers of wood and drawers of water." 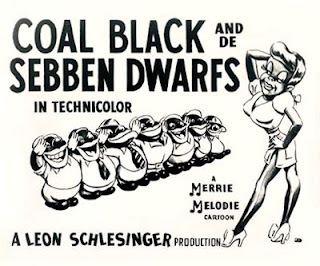 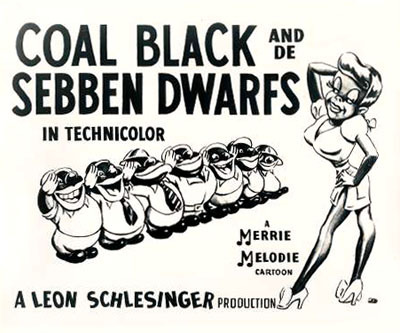 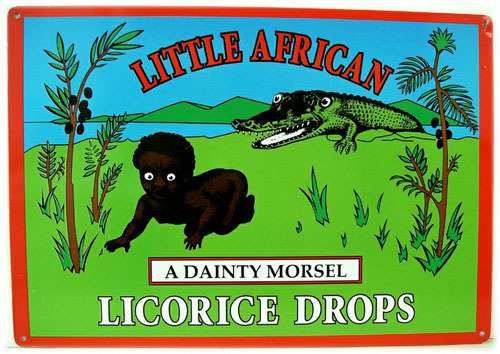 In 1943, you could go to a theatre and watch cartoons like "Coal Black and the Sebben Dwarfs" by Merrie Melodys. 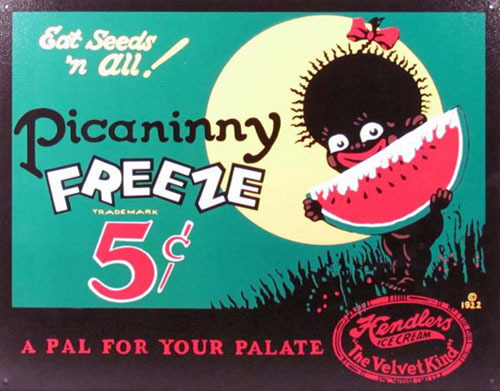 Everywhere you looked segregation was on full display right on through the 1960s. 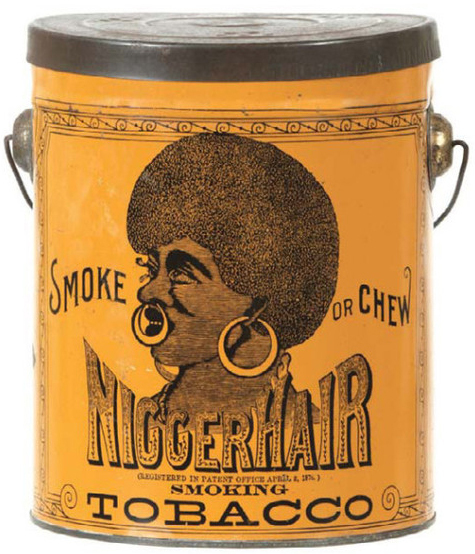 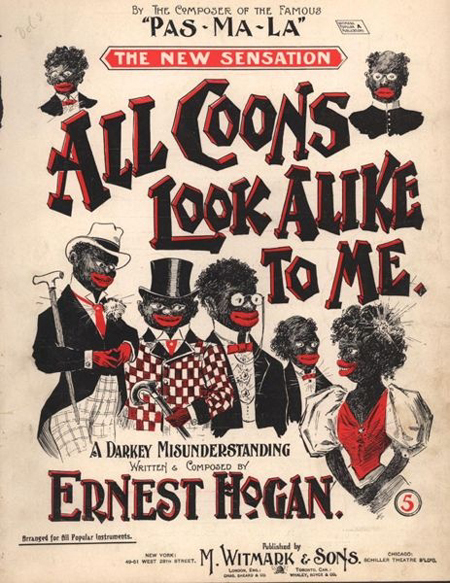 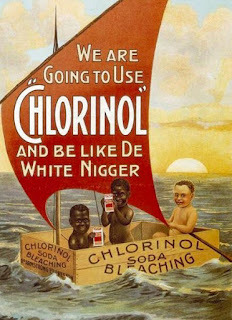 We still contend with racism today, although it's no where near as blatant as it was in the past. Scroll down slowly to see images that will shock you...but remember, at one time good Christian folks thought nothing of these images.